Earlier this year Apple sued Qualcomm for $1 billion in a lawsuit that alleged that Qualcomm had engaged in anti competitive licensing practices and now Qualcomm has announced that they are countersuing Apple. Qualcomm has previously said that Apple’s lawsuit was ‘basesless’ and now the company is looking for damages from Apple. 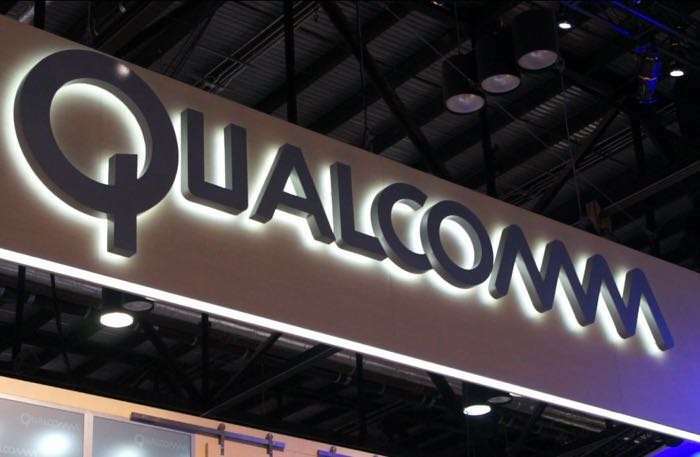 You can find out more details about this new lawsuit between Qualcomm and Apple over at the company’s website at the link below.